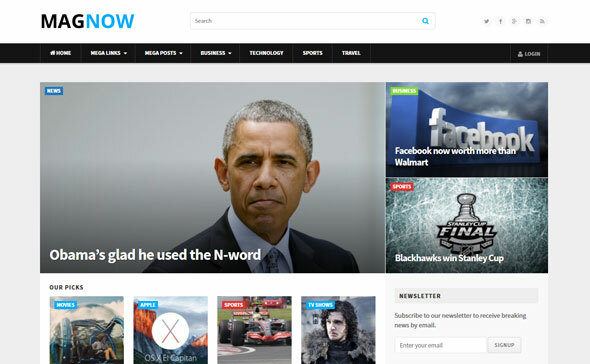 Meet MagNow, a-not-so-complex WordPress magazine theme, it comes with a minimal and content focused design. What makes this theme so special? 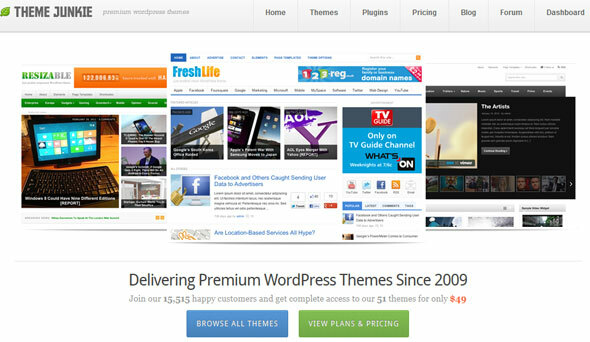 In this theme we use WordPress Customizer as the theme options! WordPress Customizer is a new and exciting feature that combines theme options with the ability to live preview those changes before saving them! 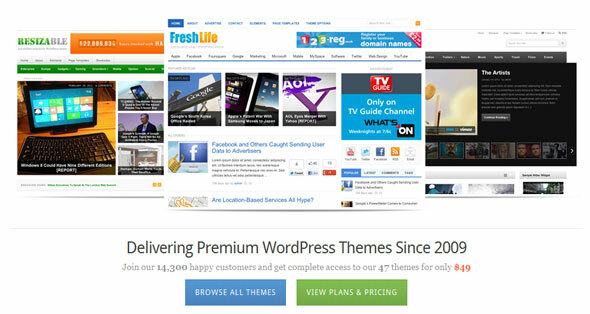 All our themes are built with best practices in mind - Clean, smart and high-efficient PHP/HTML/CSS, search engine optimized semantic code.